Note from the mamas: You know we love the Seoul Mamas beauty masks, but we also love the story of the mama behind the mask. 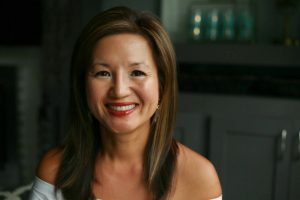 Geri, the founder of Seoul Mamas, went to South Korea to adopt their fourth child and was so inspired by the beauty and the culture of Seoul. She had always loved Korean sheet masks, so she saw an opportunity to celebrate the beauty she experienced in Seoul and created her own line of sheet masks with the help of her husband and their tour guide on their trip, Yuny, who is now her business partner. 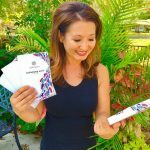 Geri is a busy working mom of four who created these sheet masks for women and moms just like her. Have sheet masks caught your attention in the beauty aisle at Walmart or Target lately? Or maybe you’ve seen celebrities sharing selfies on Instagram while sipping champagne and wearing a sheet mask. Sheet masks are popping up all over the place, and we’re here to give you the 4-1-1. Sheet masks are fabric masks drenched in serum that deliver ingredients directly to the skin. Masks are applied directly to the face and left on anywhere from 10 minutes to overnight. The mask force feeds the skin, and the sheet itself provides a barrier that keeps the serum from evaporating too quickly. Sheet masks help the ingredients soak in and stay in so you’ll get the benefits longer (yes please!). Check out the hashtag #sheetmask on Instagram and you’ll get at least 378,000 responses, with that number going up every day. So why’s everyone so sheet mask obsessed? And what makes them a better choice than your standard rinse-off mask? 1. It’s quick: As moms, we know you only have so many hours in the day and an elaborate skin care routine just isn’t at the top of your list. (Let’s be honest, sometimes just washing your face at the end of the night is a victory!) It’s also hard to keep up with regular facial appointments in between sporting events, school meetings, work, and a million other things you have on your plate – oh yeah and making dinner! You can wear a sheet mask in the comfort of your own home while unloading the dishwasher or catching up on a show. They’re so easy to use, and again, you don’t have to leave the house! Simply open the package, unfold the mask, place on your face, do whatever you want for the next 20 minutes (you can sip wine while wearing the mask, don’t worry!) and then remove the mask to reveal glowing and gorgeous skin! 2. And affordable: Not only is it hard to find time to keep up with skin care appointments, it can also be hard to find the funds. Lots of facial treatments need to be done multiple times and can cost you a small fortune before you know it. Sheet masks are an affordable option for the on-a-budget mama who wants to get her glow back. 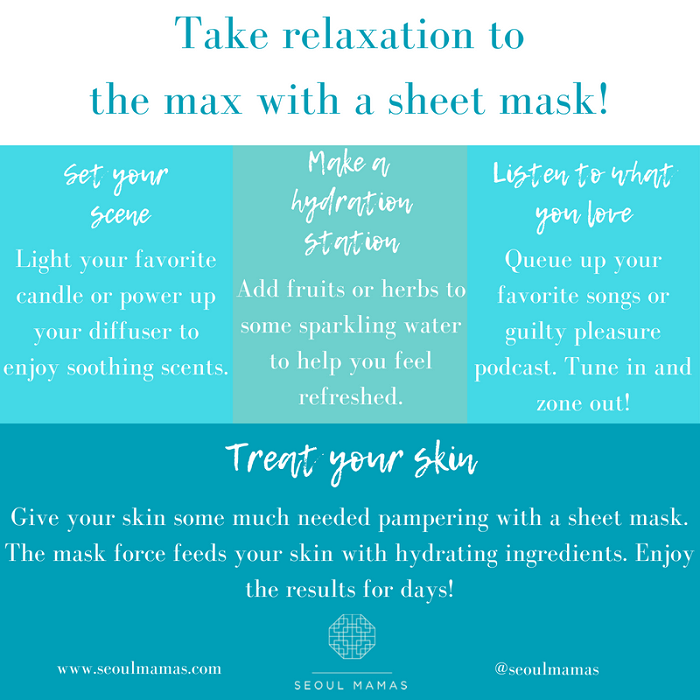 Our favorite is the Seoul Mamas Revitalizing Sheet Mask – it’s only $8 for one mask! They also have a 5-pack option for $30! 3. Not to mention effective: You can see a noticeable difference in your skin after just one use. 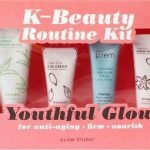 The Seoul Mamas Mask is full of fun and effective ingredients. Caviar extract, apple, wild cherry and chamomile flower extract combine with hyaluronic acid to help hide the fact that you’ve been tired since 2012. All of these ingredients work together to hydrate your skin, improve skin tone and reduce the appearance of fine lines, wrinkles and sun spots. 4. And fun! Aside from being affordable, effective and easy to use, they’re just plain fun! Sheet masks would be a great addition to your next girls’ night or even book club meeting. If you’re feeling bold, you should hop on the #sheetmaskselfie train! 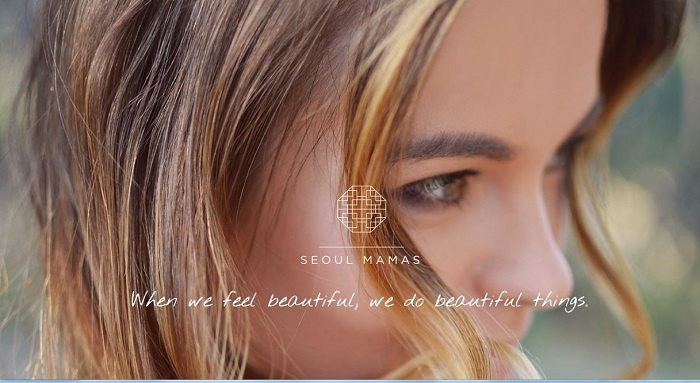 Click here to visit the Seoul Mamas website and to snag 20% off your face masks + find out more about Geri’s journey! 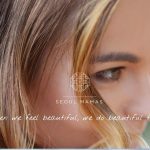 Giveaway: Win a SPA DAY + K-beauty Masks from Seoul Mamas and Premier Dermatology! Giveaway: Win 2 tickets to the 3rd Annual Amp Fest!